to start their own business. Owned by Lord Sugar, Amsvest Ltd offer investments for inspirational business ideas. We can provide funding, support, and everything else you need to make your business a success. 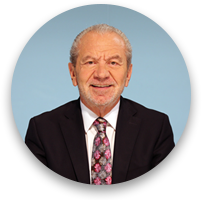 Watch the video below to hear more from Lord Sugar himself. 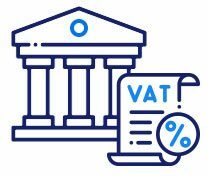 We can assist with payroll management, PAYE / NI, and preparation of the company’s accounts, freeing you up to concentrate on running the business. 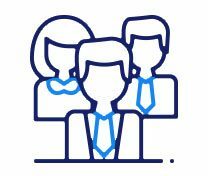 We will manage your business’s HR department and oversee all related activities, such as employee benefits and resolving disputes. 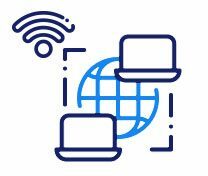 Your company needs to be connected to succeed – Amsvest will ensure that you have the technology and support you require. We are looking to invest in UK businesses that either sell/manufacture a product, or offer a niche service, and we are happy to invest in start-up businesses. 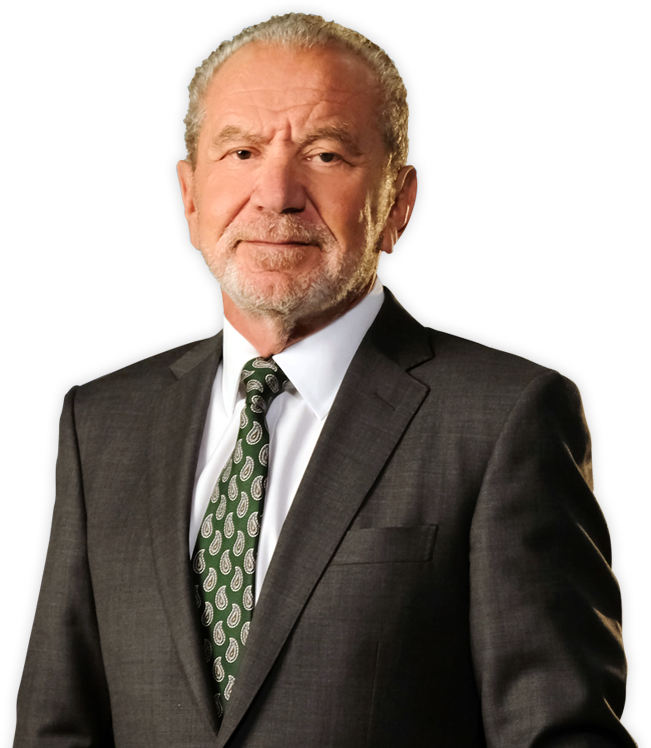 How Will Lord Sugar’s Investment Help to Grow Your Business? Your business must be based in the United Kingdom. You must sell / manufacture a product or offer a specific service. We may offer an investment of between £100,000 and £500,000. We are happy to invest in start-up businesses that need help to succeed. Whether you’ve already started your own company or you’ve got a great business proposition and the expertise to make it work, we want to hear from you.